Lawn management. Garden bed management. Tree, Shrub, and Ground Cover management. 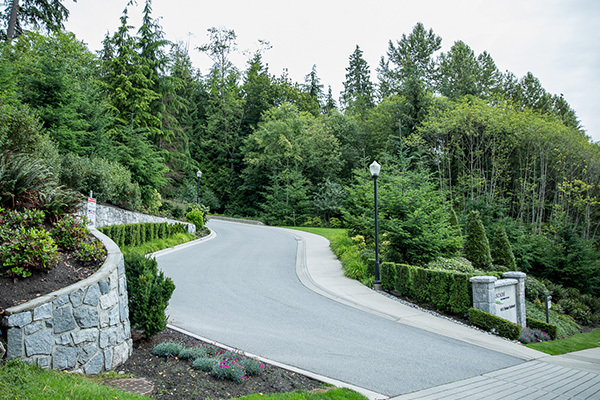 Project Lawns has been owned and operated in the Lower Mainland since 1997. We focus our efforts on the improvement and maintenance of local condominium and townhouse complex landscapes. We take great pride in our ability to provide a quality job every time. Delivering superior ecological landscape management with integrity. We have been providing Landscape Maintenance Services for Cascade since 2012. 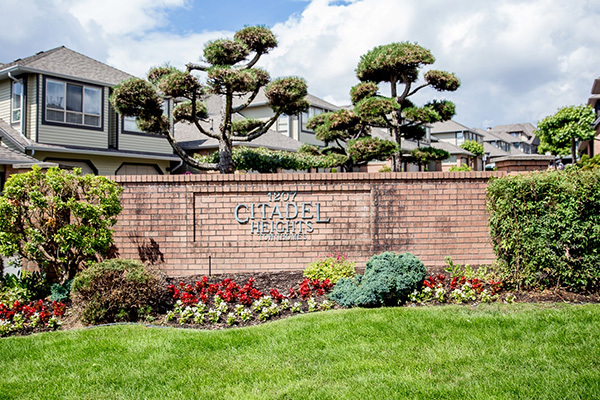 We have been providing Landscape Maintenance Services for Citadel Heights since 2011. Book your next project today!